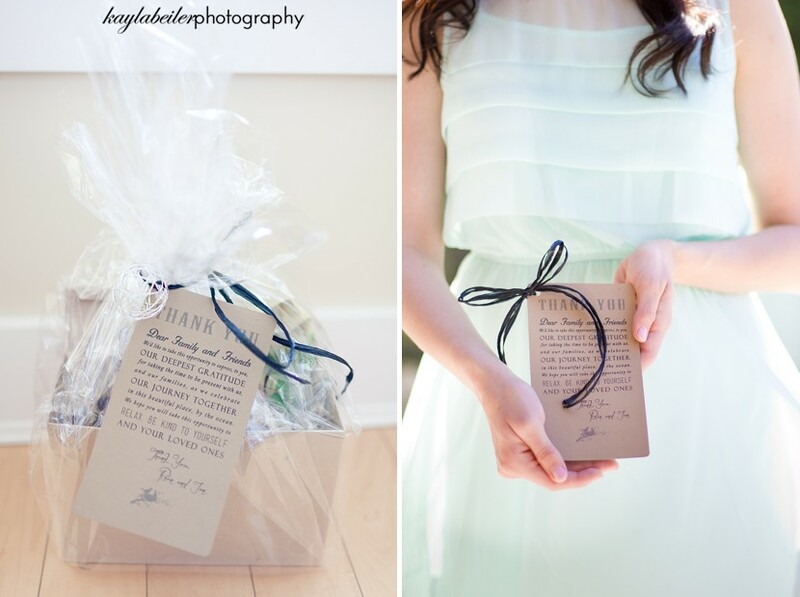 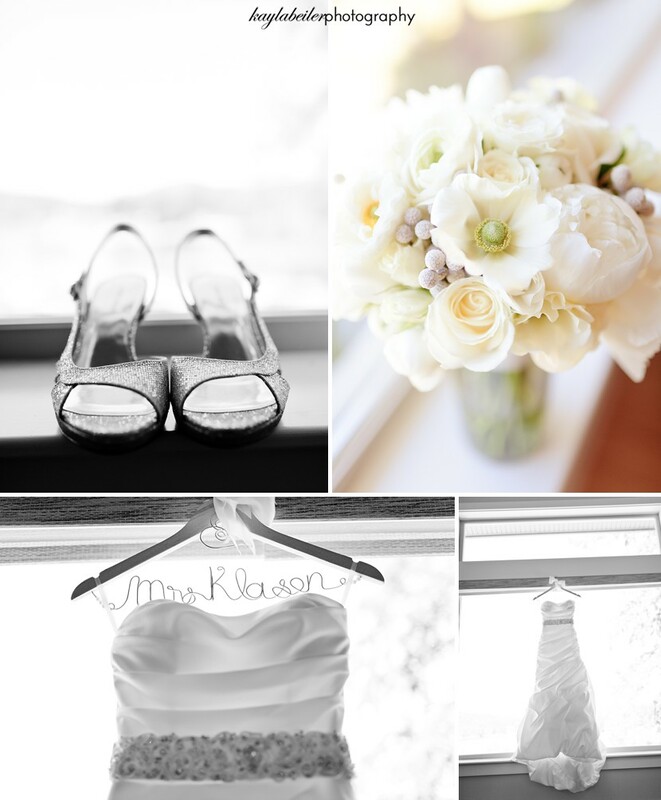 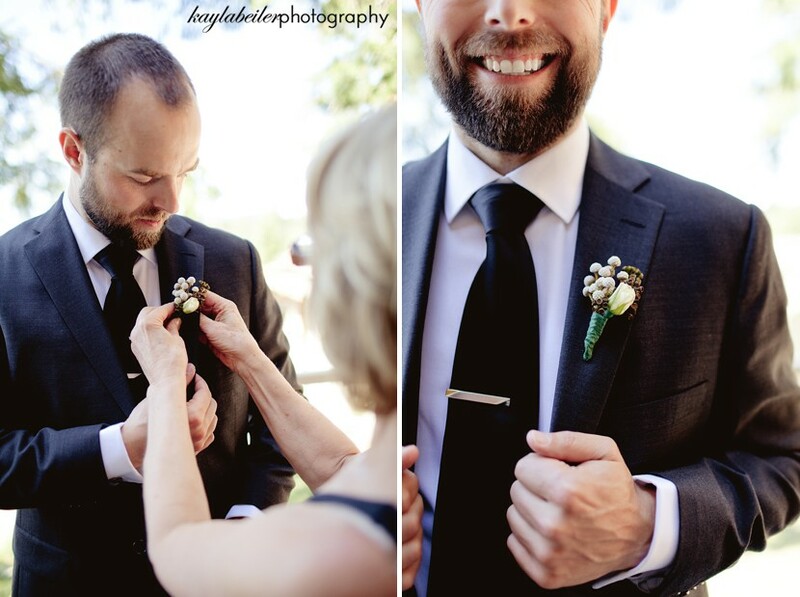 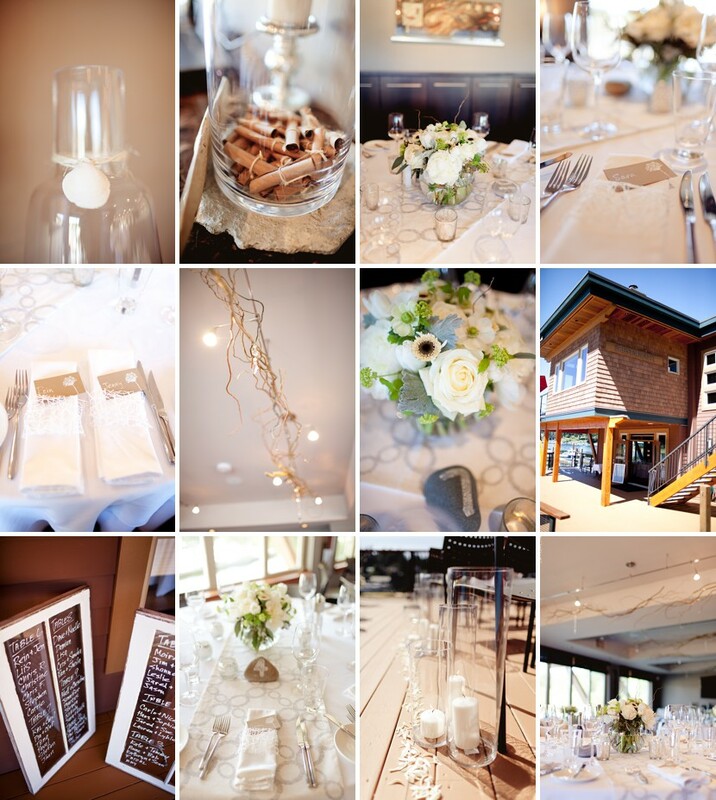 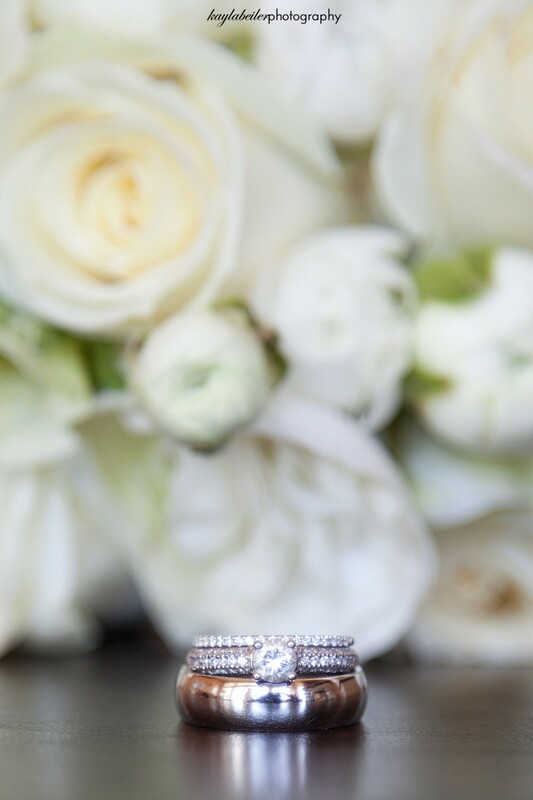 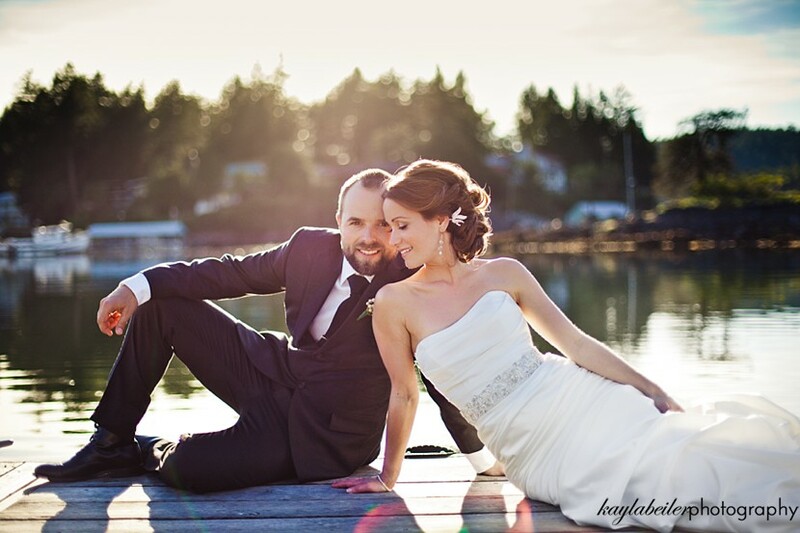 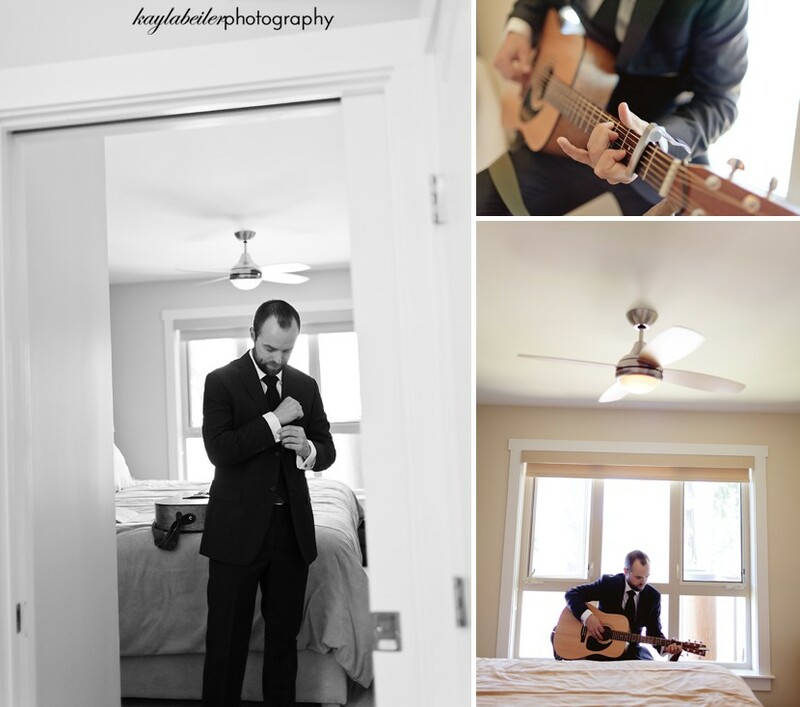 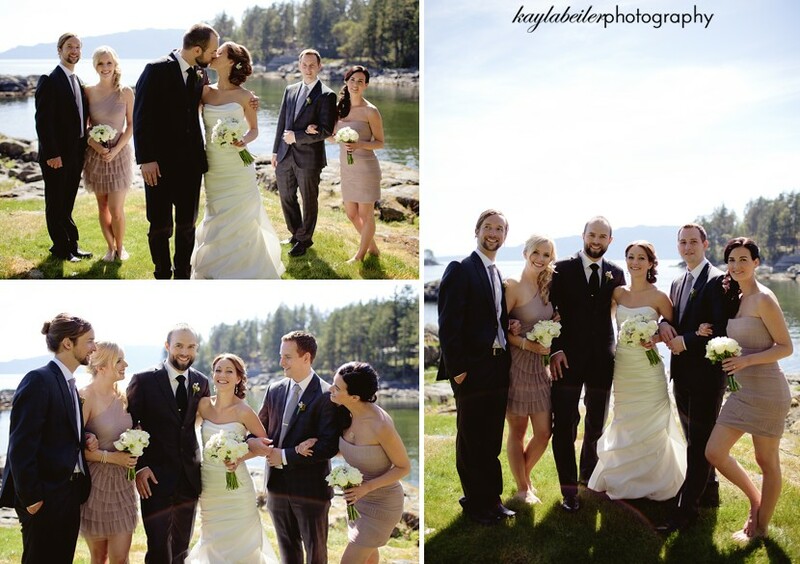 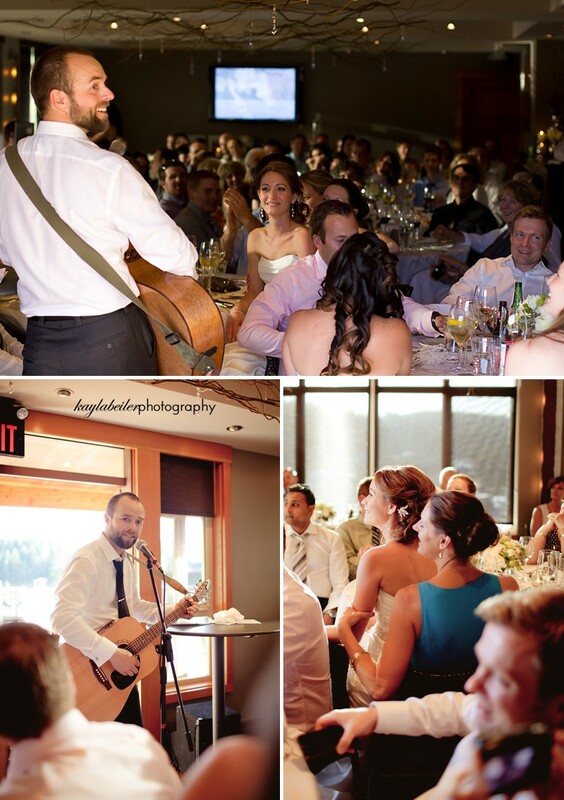 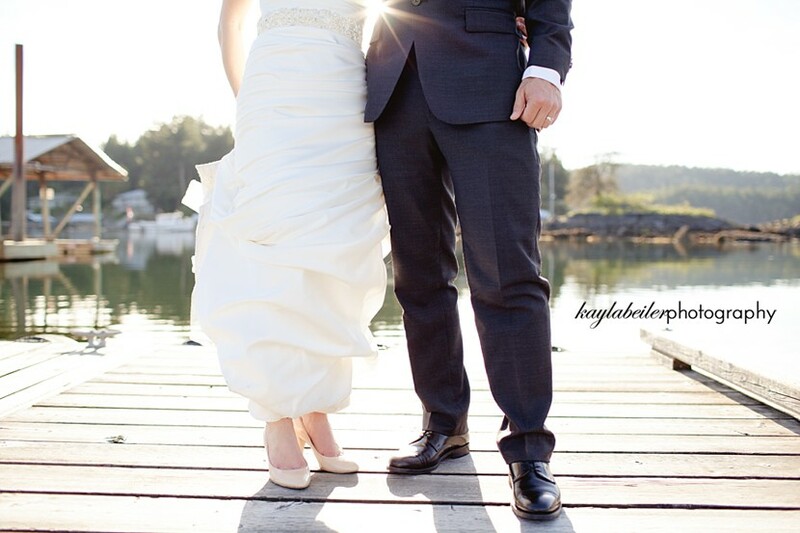 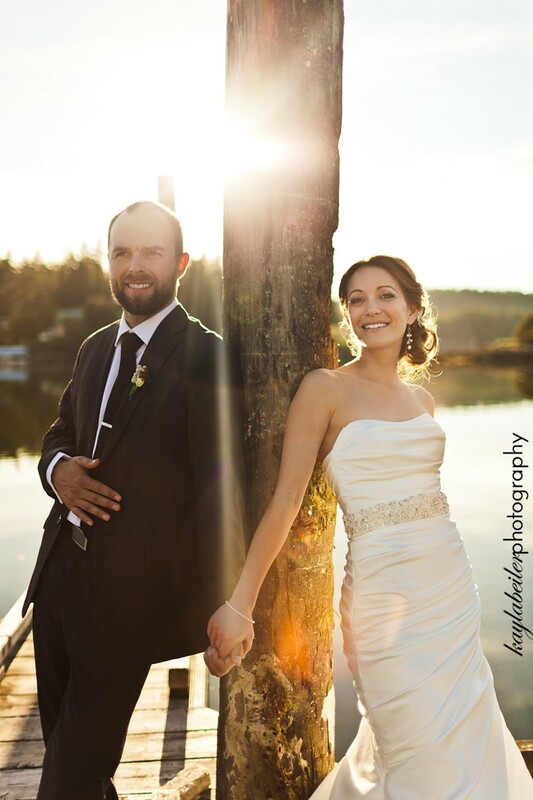 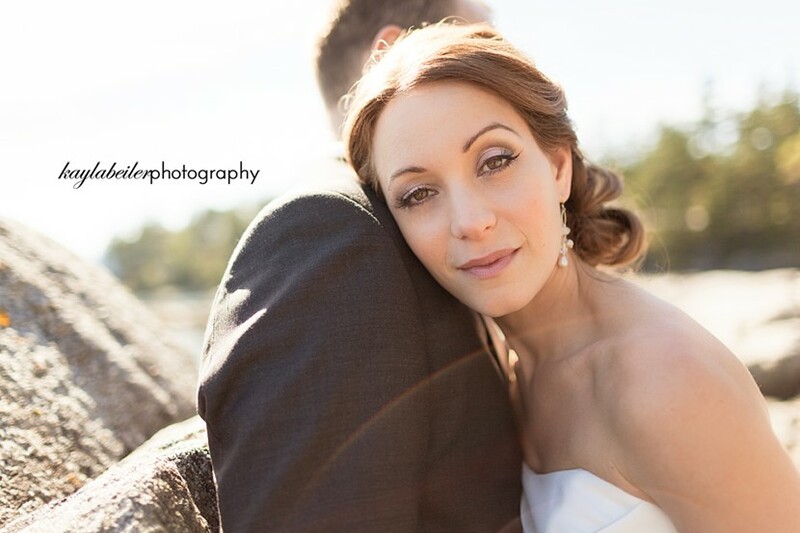 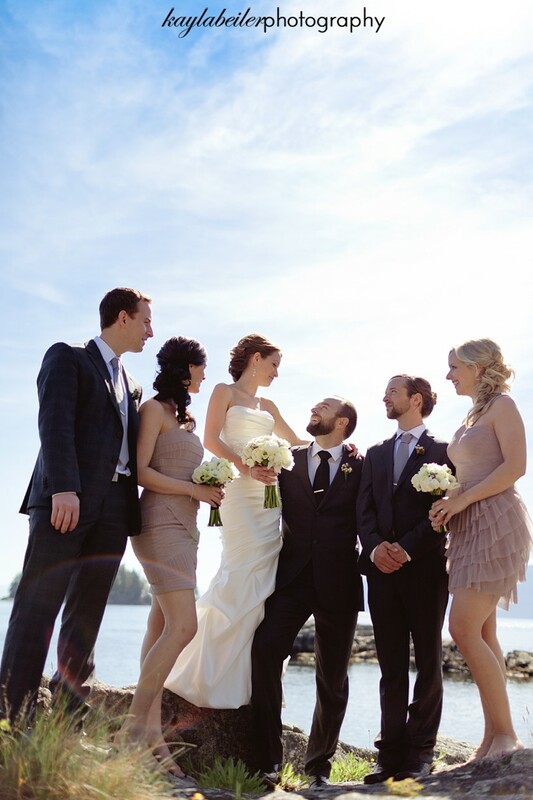 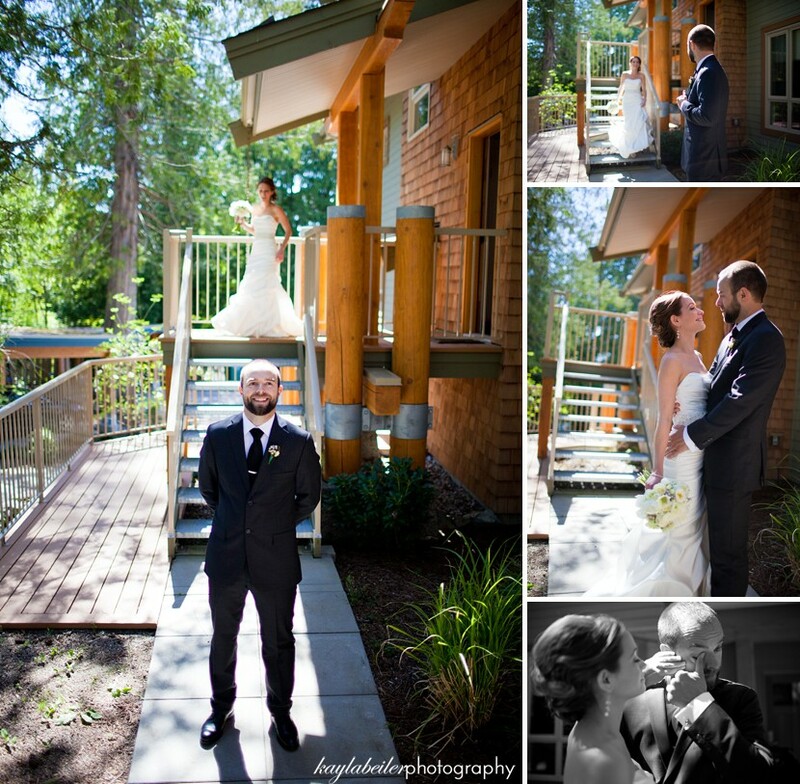 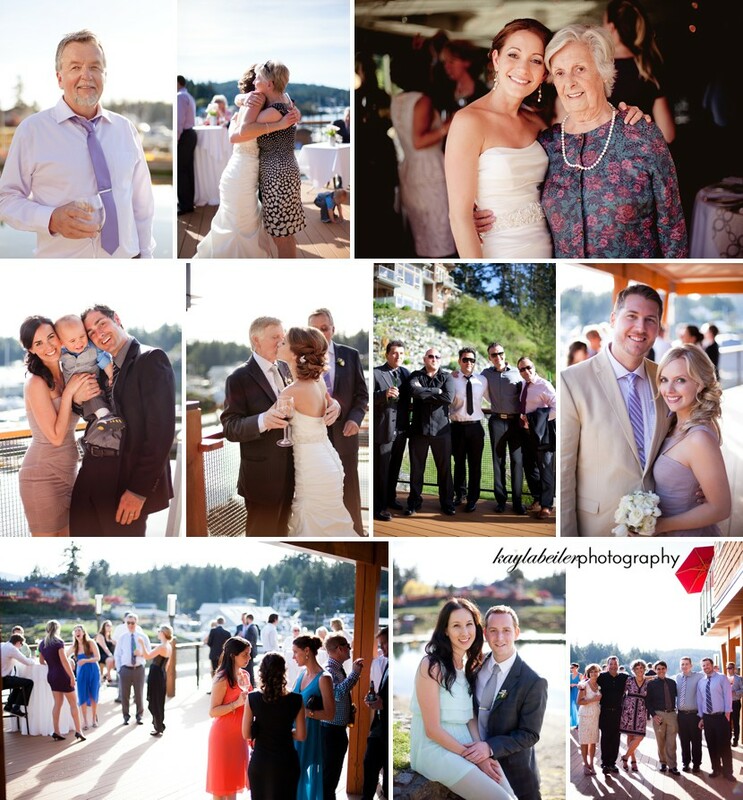 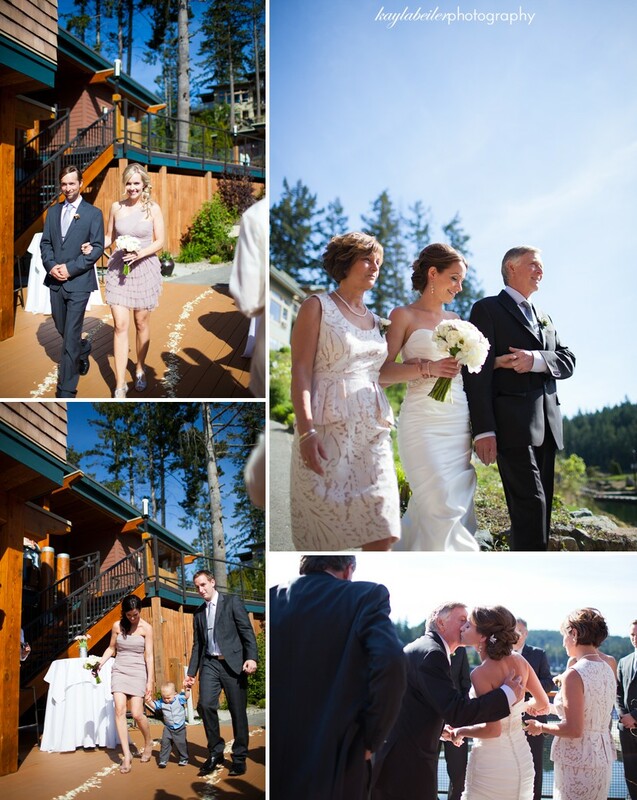 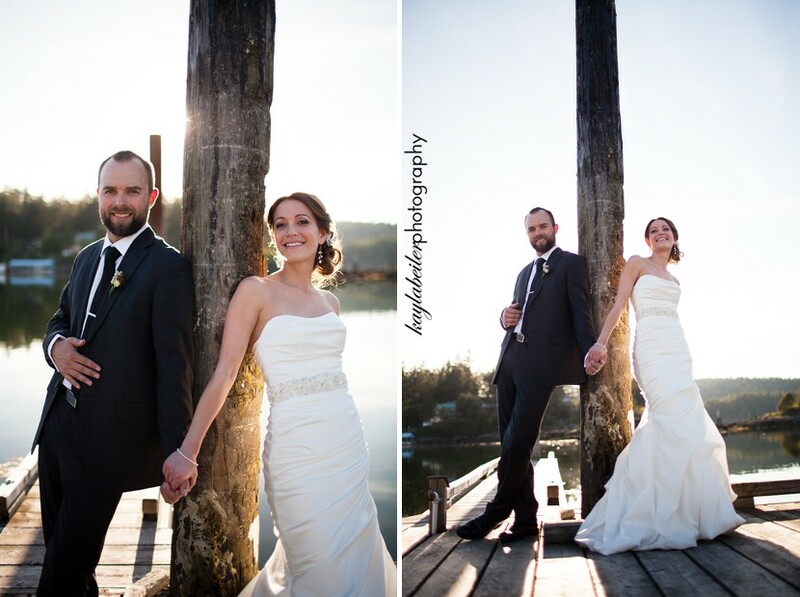 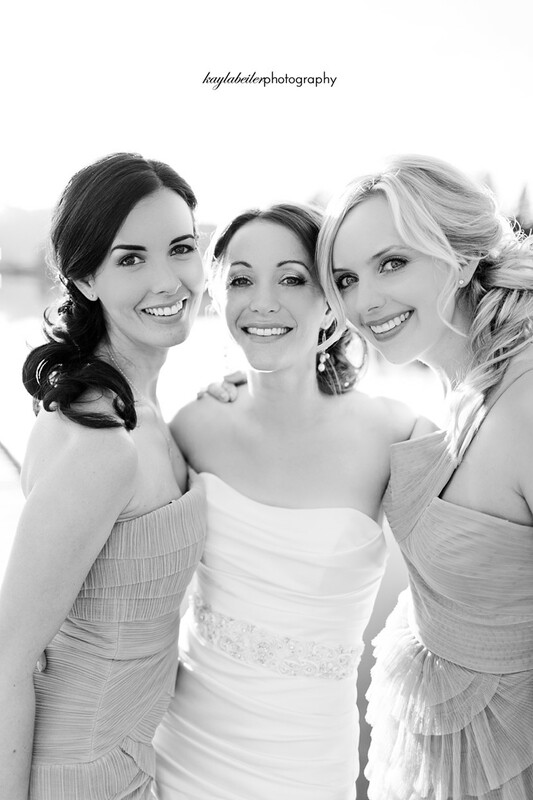 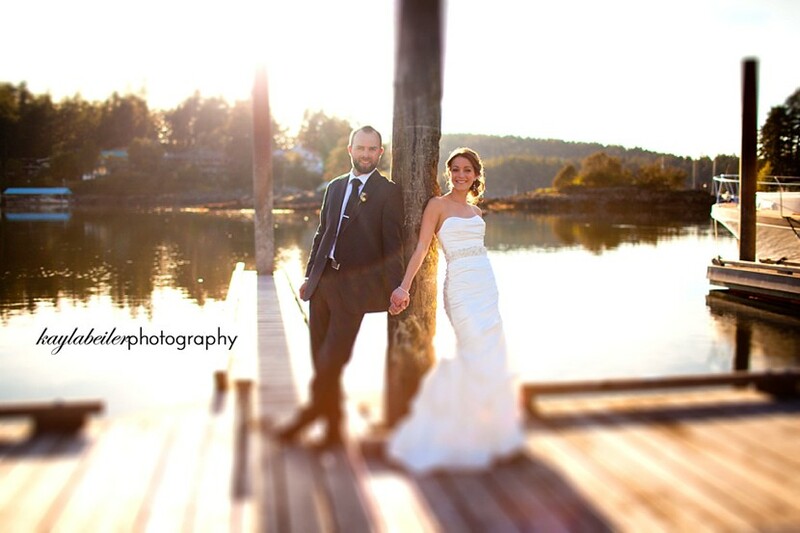 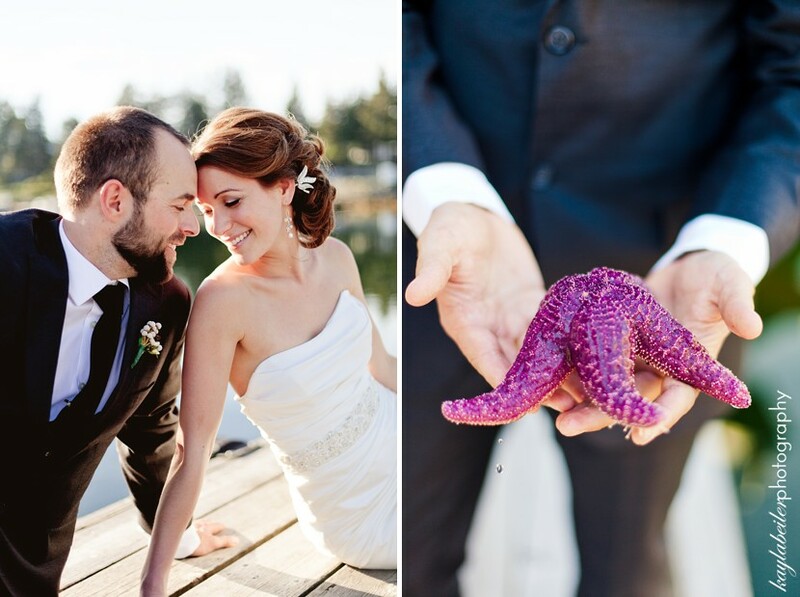 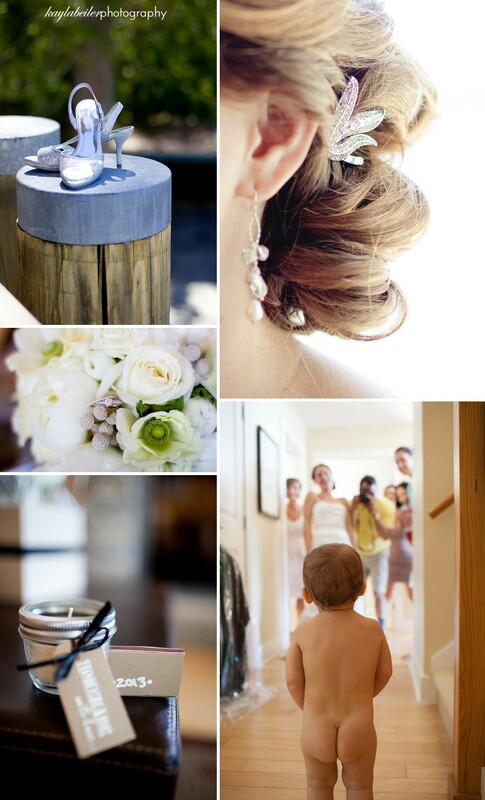 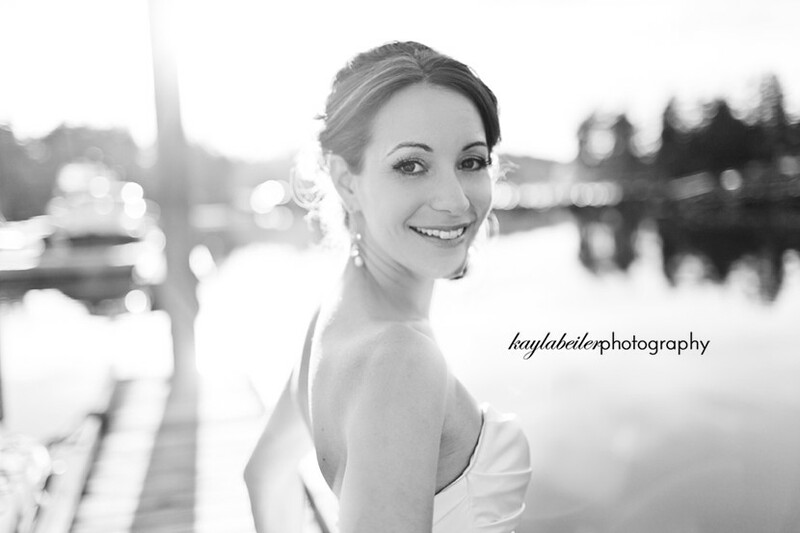 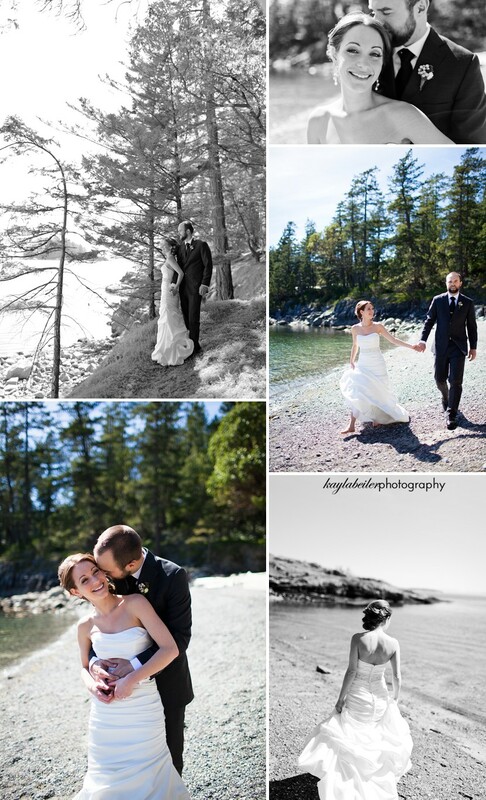 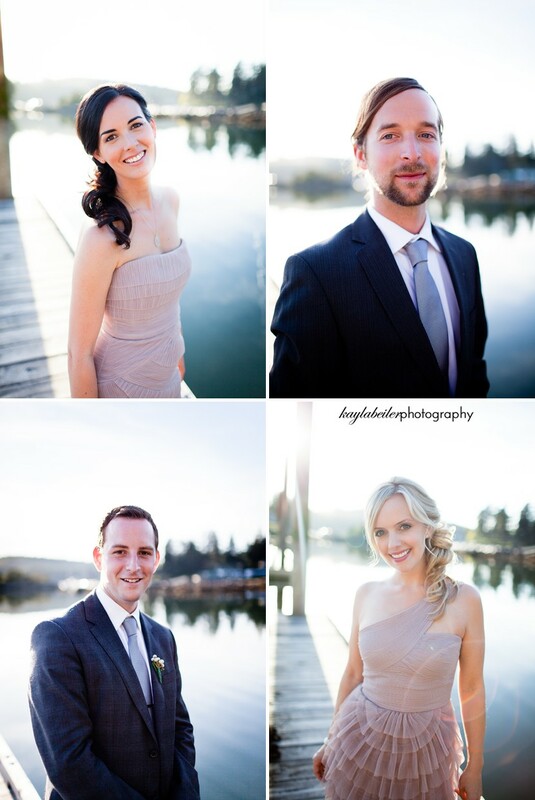 The Sunshine Coast is an amazing destination to host a wedding. 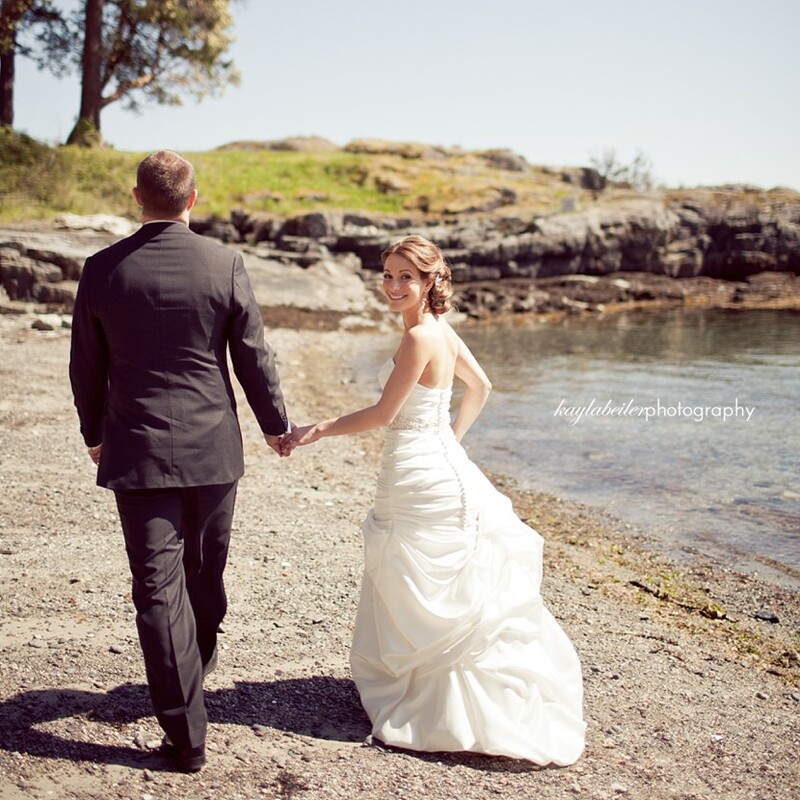 With a pleasant mixture of sea life, sunshine, and the peaceful water wrapped around us, I was smitten with this magical location. 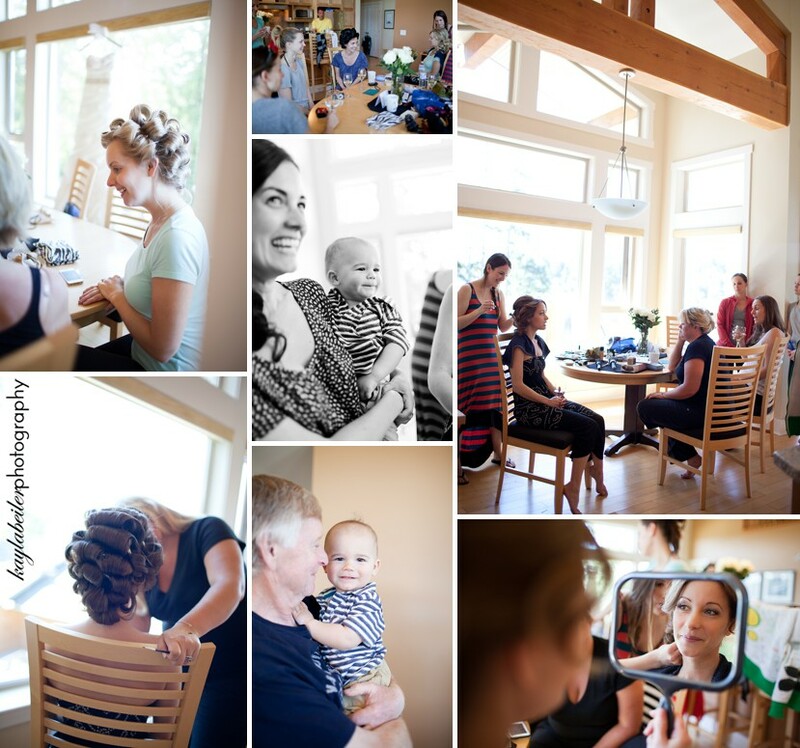 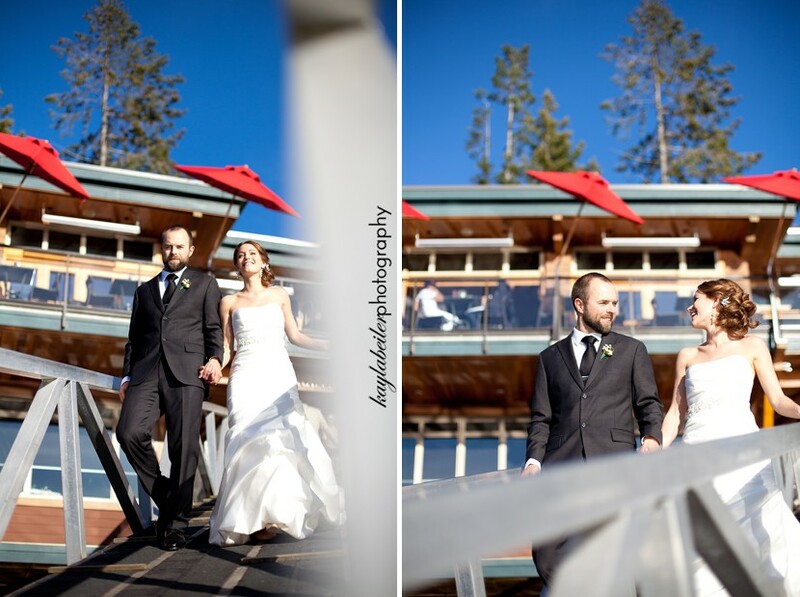 I couldn't be more excited to share with you the marriage of Jen and Rein, hosted by Painted Boat Resort on the Sunshine Coast, BC. 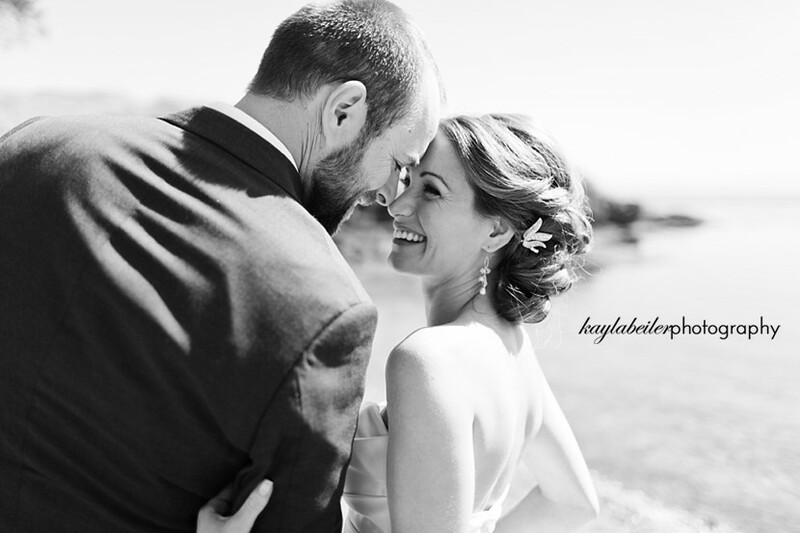 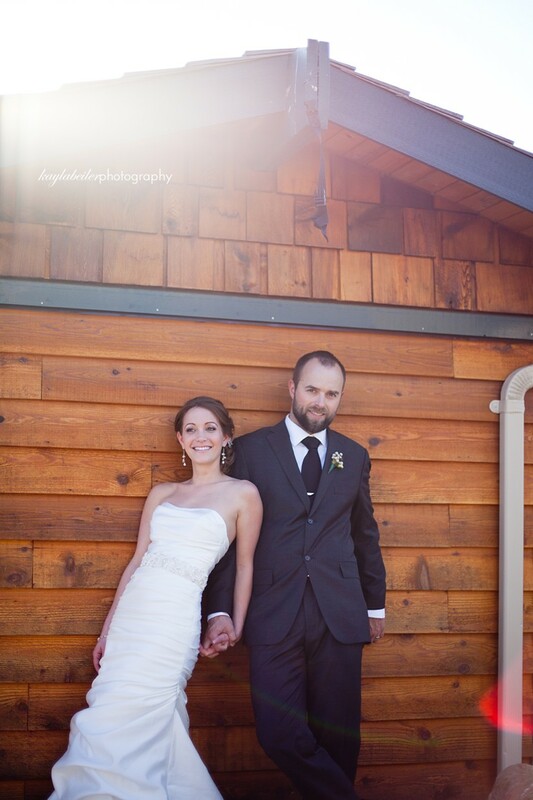 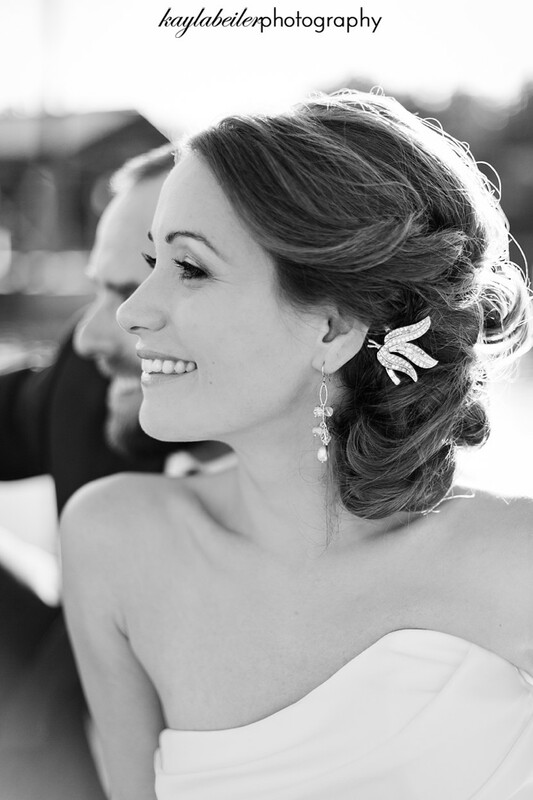 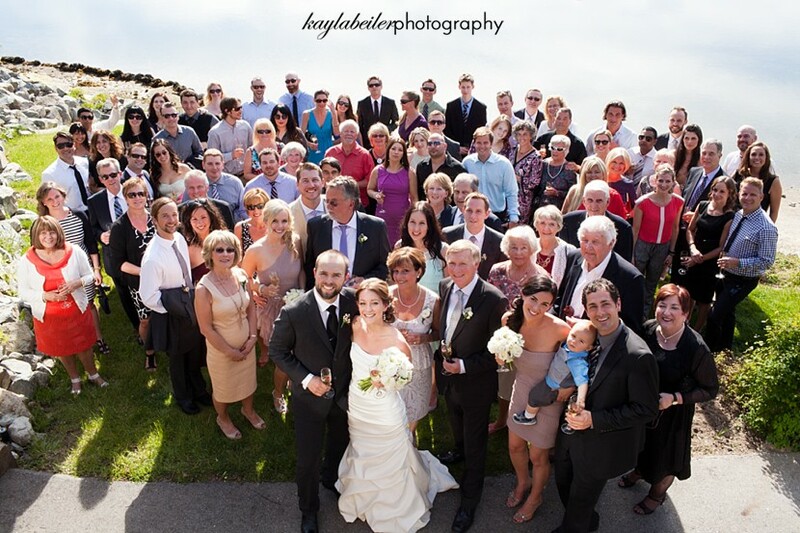 Jen and Rein were just beaming with happiness all day long in front of their closest friends and family. 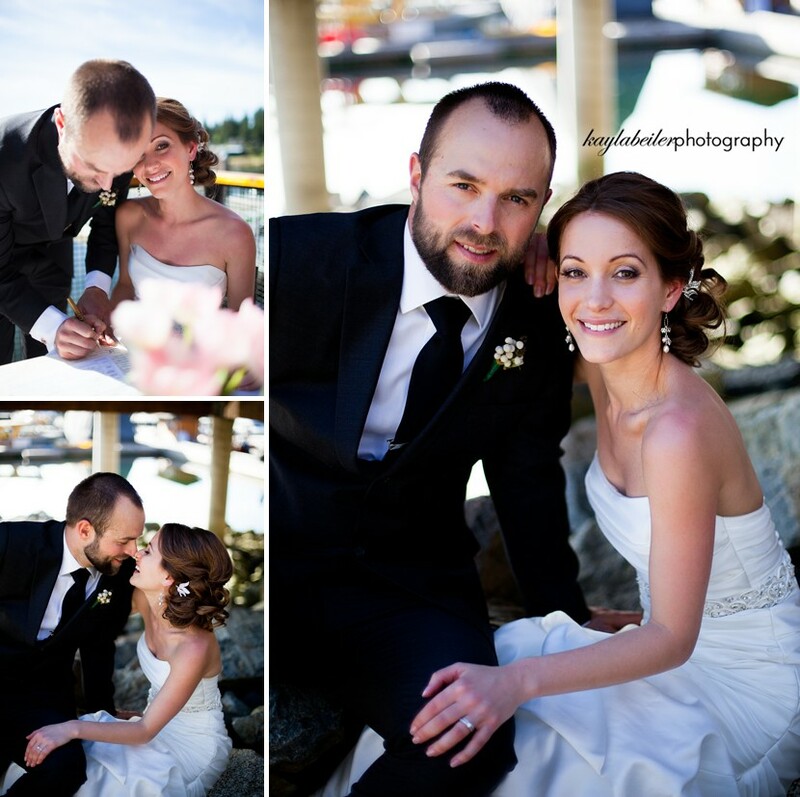 Congratulations to the two of you, what a special day you shared and I wish you all the best! 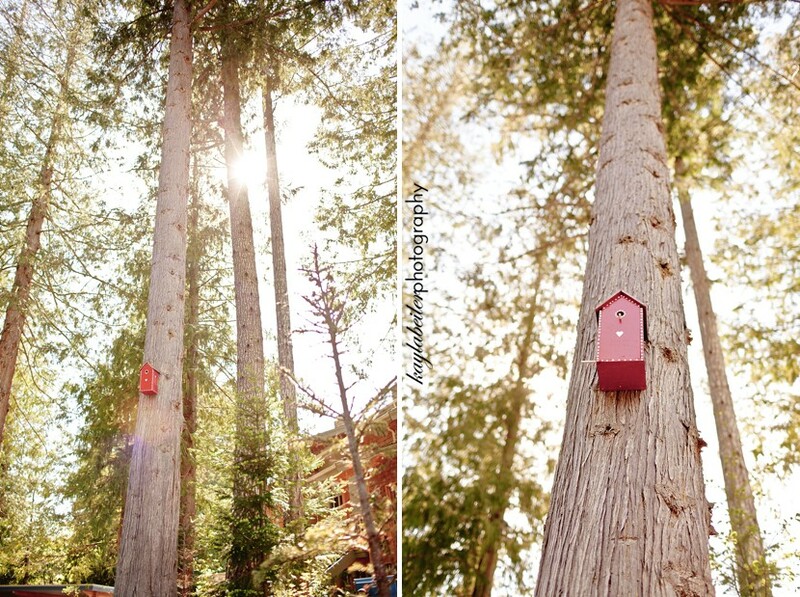 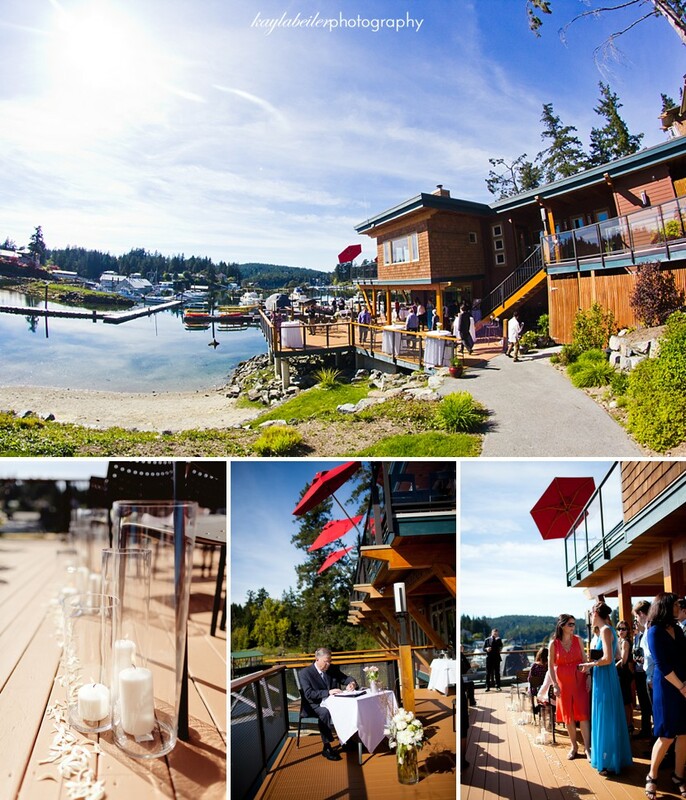 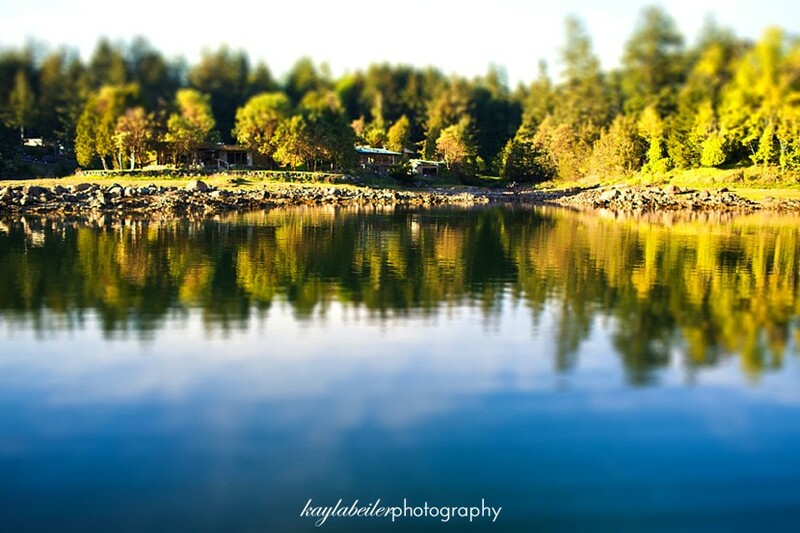 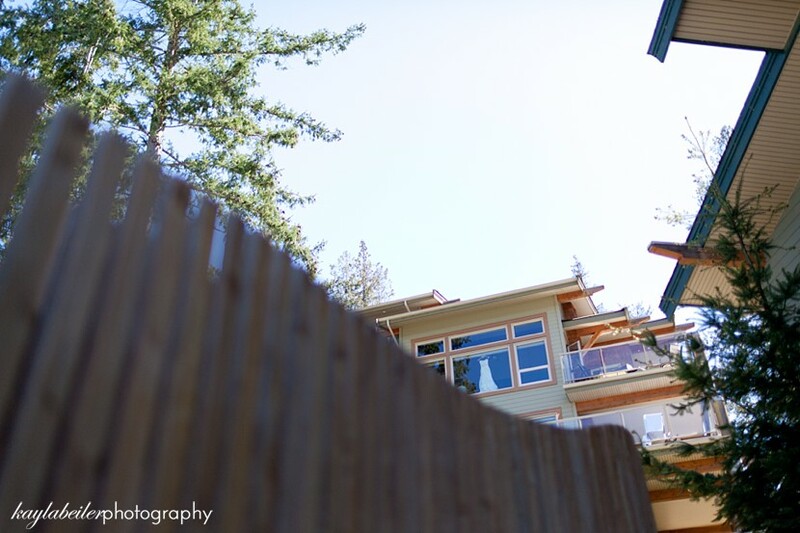 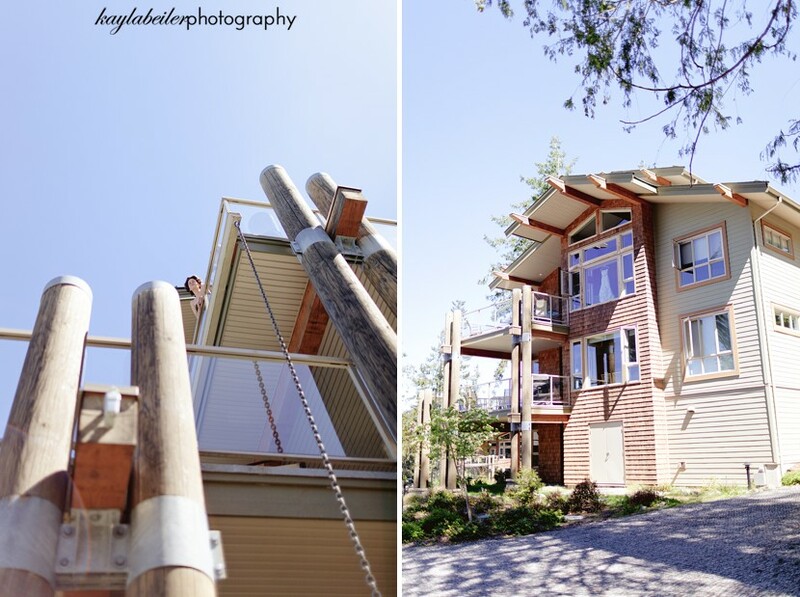 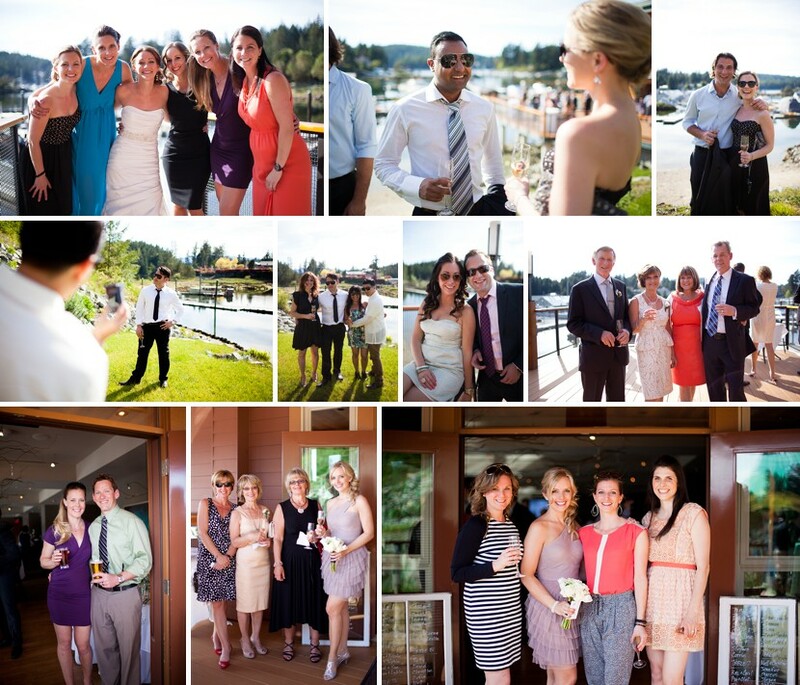 Venue: Painted Boat Resort, Sunshine Coast B.C. 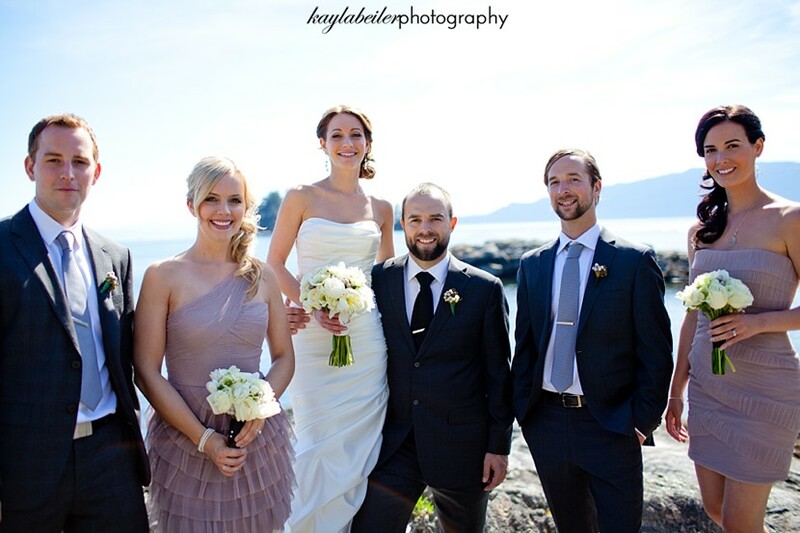 Flowers: Flower Lantern Kathryn Vernon, Sechelt B.C.